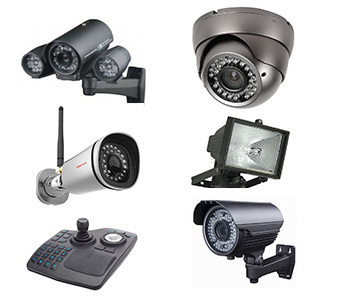 This depends on the Network Video Recorder (NVR) supplied as part of your order. Other factors which determine storage capacity include the number of cameras simultaneously recording and the quality at which they record – HD recording will decrease capacity, for example. You can tweak the recording frame rate and quality to gain extra days and also set the recording device only to record when movement is detected, however we wouldn’t typically advise this.